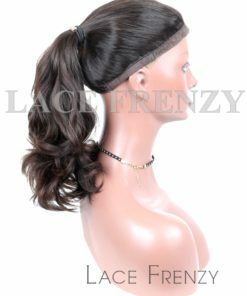 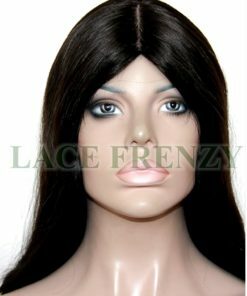 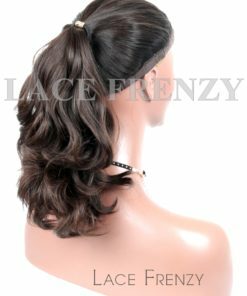 This is 100% European virgin human hair and it comes from the Caucasian Race. 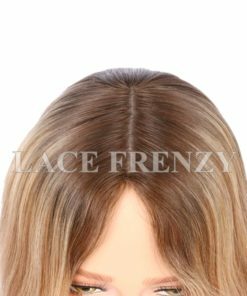 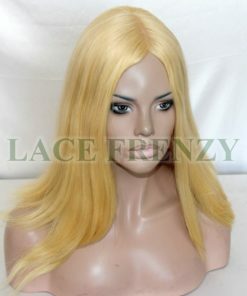 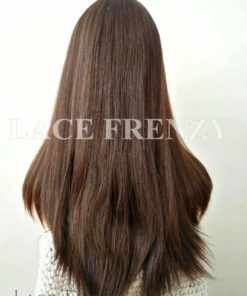 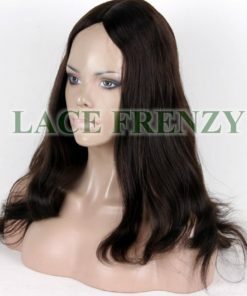 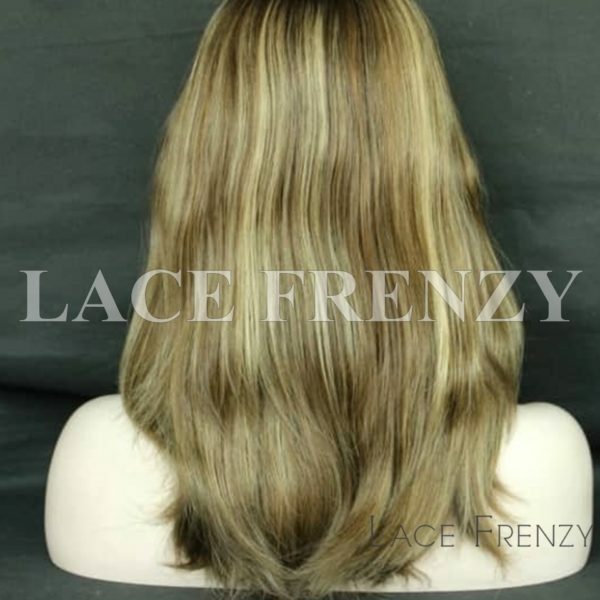 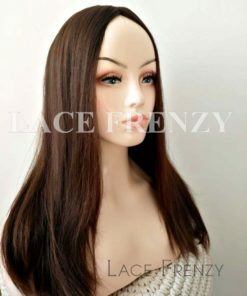 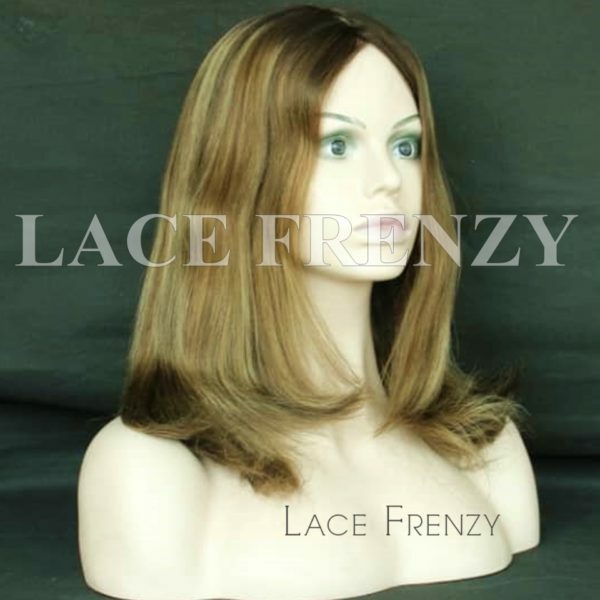 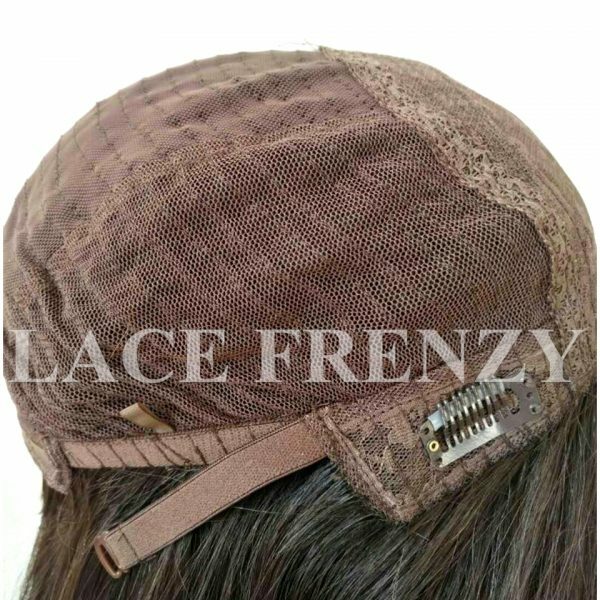 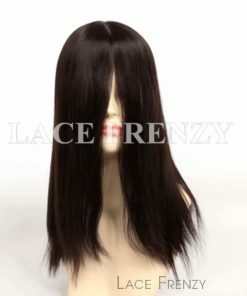 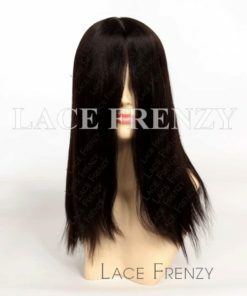 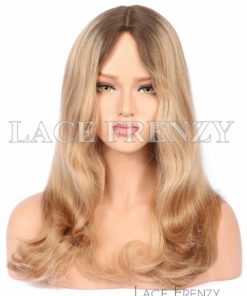 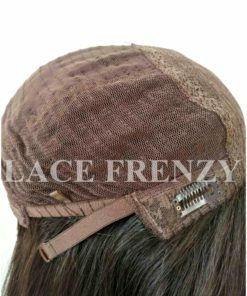 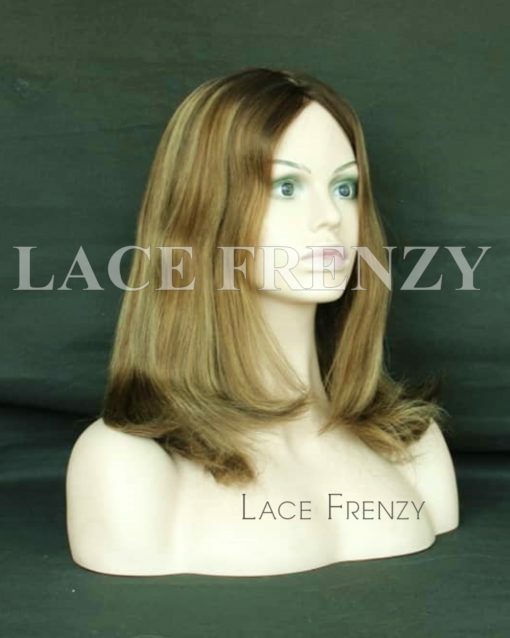 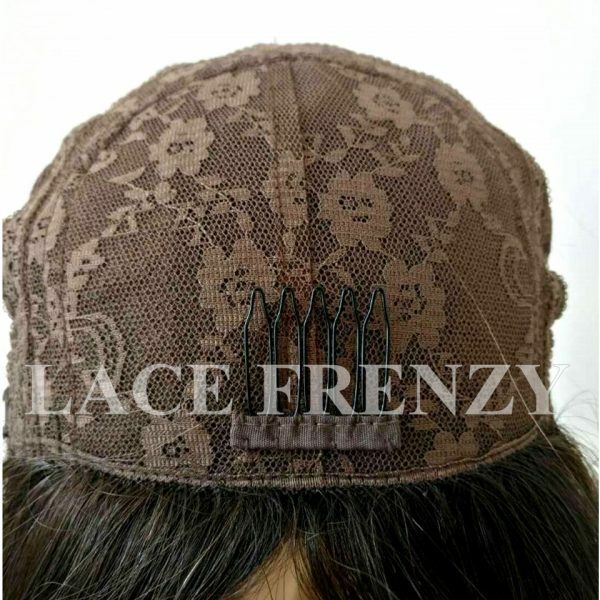 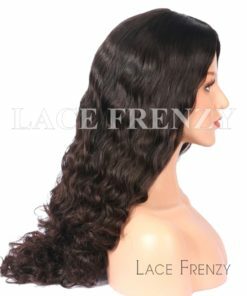 ● It is very silky and smooth, lighter and thinner than Asian and Indian hair. 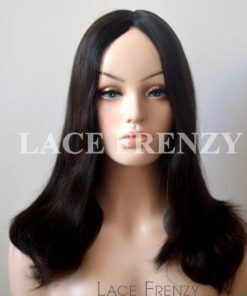 ● Great for silky straight and European virgin straight.